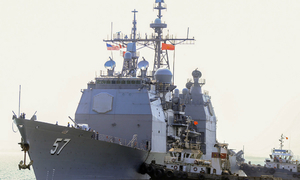 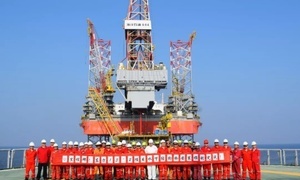 Vietnam is trying to determine if a Chinese oil rig is located in its territorial waters. 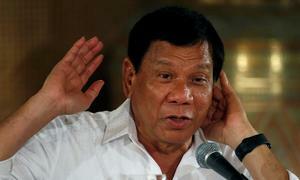 Philippine President Rodrigo Duterte told China on Thursday to "lay off" an island occupied by Manila in the disputed South China Sea. 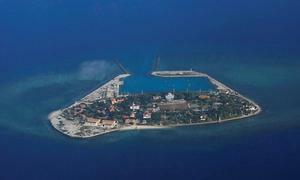 The Philippines has filed a diplomatic protest over the presence of more than 200 Chinese boats near an island occupied by Manila in the disputed South China Sea. 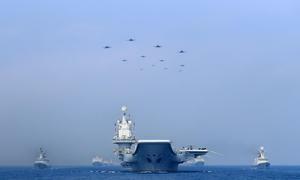 Vietnam has denounced China’s live-fire drills in the Paracel Islands and plans to turn Vietnamese islands into its cities. 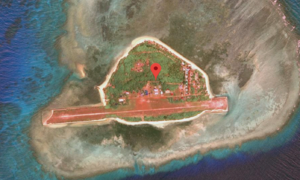 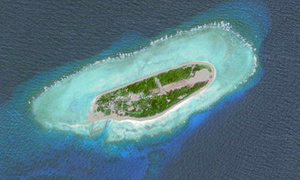 Former Philippine ministers say China's artificial islands in the South China Sea have destroyed the environment and decimated coastal communities. 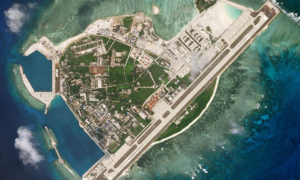 Vietnam has denounced Taiwan's live-fire drill plan near Itu Aba Island in the Spratly Archipelago as a serious violation of its sovereignty. 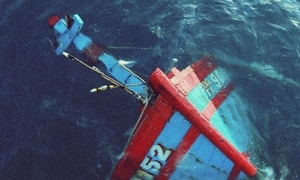 China needs to pay compensation for sinking a Vietnamese fishing boat earlier this month, the Vietnam Fisheries Society said Monday. 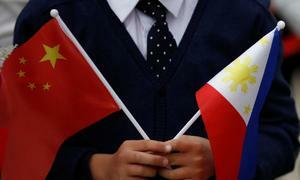 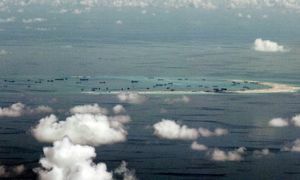 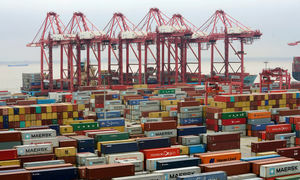 With tensions rising over Chinese vessels approaching an island occupied by the Philippines, Vietnam has called for calm. 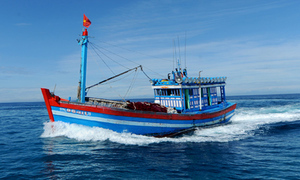 Vietnam is seeking clarification of how a fishing boat came to sink this week in the contested South China Sea, called East Sea by Vietnam. 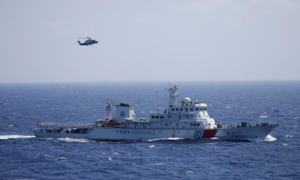 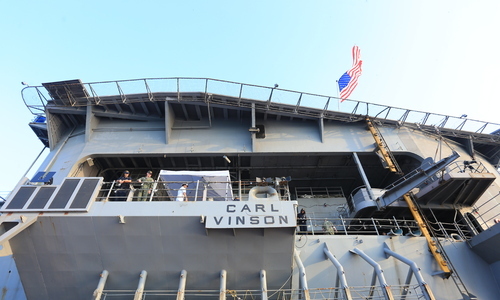 A Chinese vessel rammed and sank a Vietnamese fishing boat off the central coast Wednesday, but its five-member crew was rescued unscathed.